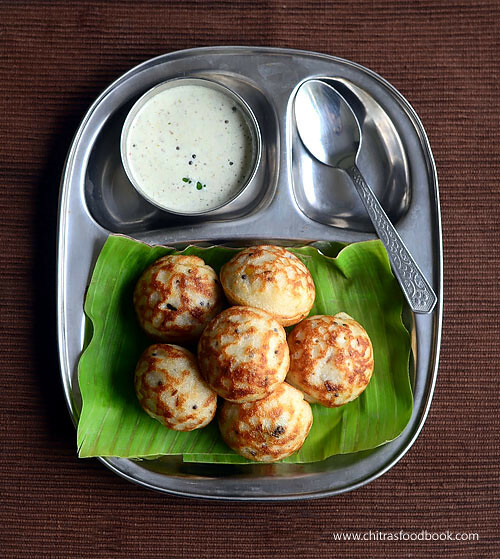 Paddu recipe was the first street food I tasted in Bangalore, Karnataka after my marriage. Sendhil took me to NR colony Davangere Benne Dosa stall and there we tasted a plate of benne dosa and this paddu. It was very soft, spongy and super round in shape with a golden tint. 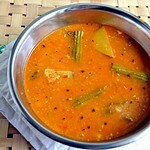 After that, I have tasted it in V V puram food street too. I thought its made with the leftover dosa batter instantly just like my mom's Tamilnadu style Kuzhi paniyaram. 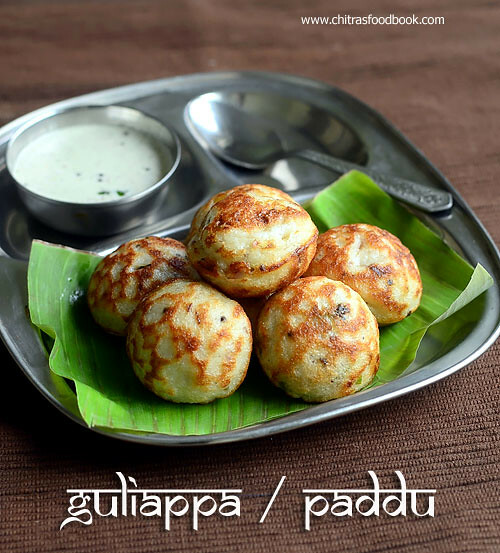 This dish is prepared in all the states with slight changes in the recipe and its named in different languages as Guliyappa or paddu in Kannada, Guntu Punugulu in Andhra, Kuzhi appam in Kerala. 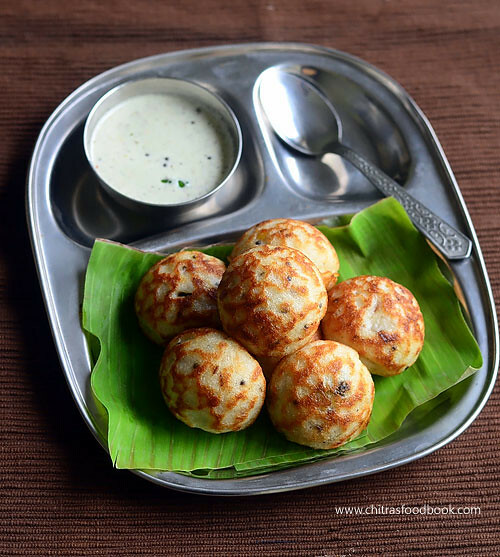 When I asked about paddu recipe to my School mom’s group friends, they told it can be made as an instant paddu recipe with leftover dosa batter or with a special Paddu batter. I got tempted when they told about it and immediately got the recipe from my friend Lakshmi (Anu and Lakshmi are the newly added gems in our School moms group). I tried her recipe and it came out very well. Sendhil loved it a lot. I made my watery Pottukadalai ( Hurigadale chutney) chutney with slight changes as a side dish for this paddu.It was a nice combo and we relished it a lot. Thank you so much my dear Lakshmi. 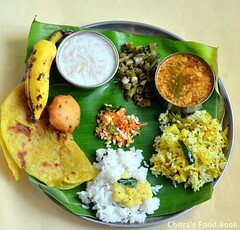 I have learnt Karnataka’s one of the traditional breakfast recipes just because of you. 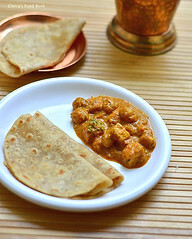 Friends, do try this recipe in a weekend and enjoy it. 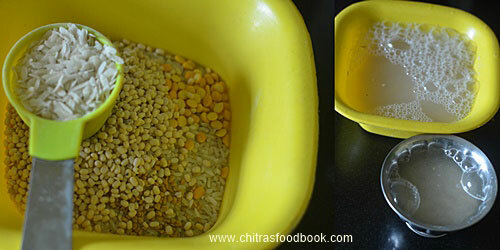 Ok, Lets check out how to make Karnataka style Guliyappa/ Paddu at home with step by step photos ! 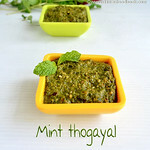 Hurigadale chutney/Fried gram dal chutney – I added few curry leaves and a sprig of coriander leaves while grinding and served for paddu. Wash and soak the rice, urad dal, methi seeds and chana dal together in required water for 3-4 hours.Wash and soak the avalakki/Beaten rice separately in enough water for 30 minutes to 1 hour. ( I am not sure on why to soak avalakki seperately. 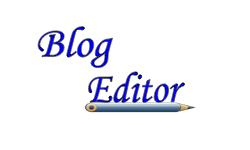 I just followed what my friend told) Thin avalakki can also be used. Grind Rice and dal mixture first. While it is half done, add the soaked Avalakki/Poha and grind it further to a smooth paste. Add the required salt while grinding. Make sure batter is smooth and not too watery.Remove the batter in a big bowl and let it ferment over night or for 8 hours. The next day morning, batter would have raised slightly and not doubled. Mix it well with a ladle and check its consistency. It should be like dosa batter and not like thick idli batter.So add some water if needed. Heat oil in a kadai.Splutter mustard seeds, cumin seeds, Urad dal and chana dal.Saute until golden.Add finely chopped big onions, sliced or finely chopped green chillies, curry leaves and saute well.Add this to the batter and mix well.Add coriander leaves if you wish. Mix well and set aside. Pour 2 tsp of oil in each hole of paddu mould/Appe pan. Pour a small ladleful of batter. Cover and cook in medium flame. 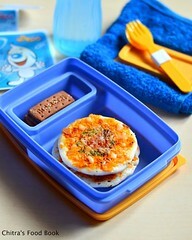 Open the lid and flip the other side with a spoon or steel stick. 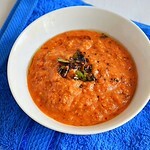 Cook the other side and remove in a plate.Serve hot with hurigadale chutney/Roasted gram dal chutney. Tastes great ! Add more green chillies if you like spicy paddu/guliappa. 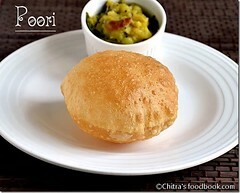 Adding chana dal is to give golden color to the paddu. You can also add some sugar to the batter and rest for 15 minutes before making paddu. It also helps to give golden color. Fermentation is more important. If its not fermented well, taste won’t be good. 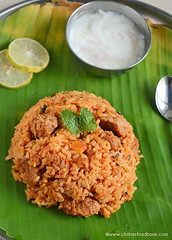 Normal dosa rice is needed for this recipe. 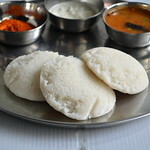 You can try with idli rice/boiled rice if you don’t have dosa rice in hand. 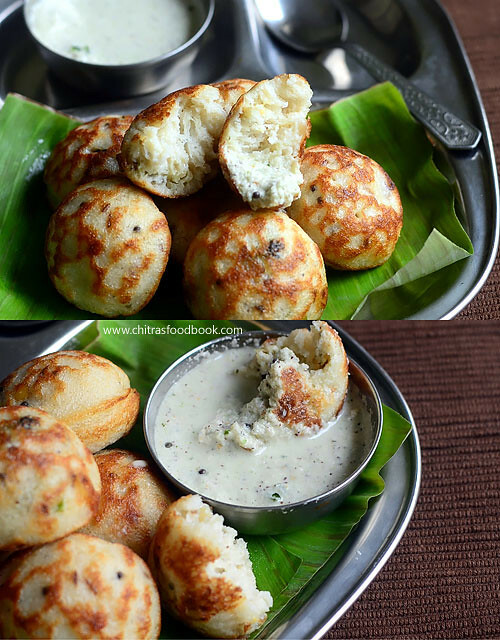 Enjoy Karnataka special Guliyappa with coconut chutney for breakfast ! !